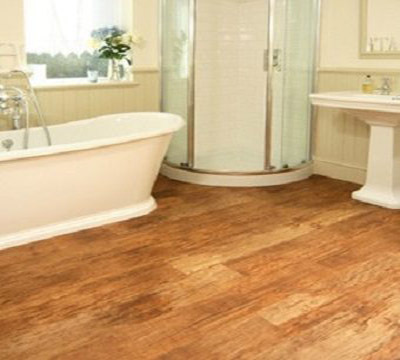 Increase your home's resale value by installing eco-friendly flooring. The flooring industry is more diverse than it ever has been. Today, customers have more access to more products at more flexible prices. This makes personalizing your new home easier than ever. However, it’s still important to follow industry trends closely. Chances are you’re going to be selling your home at some point. 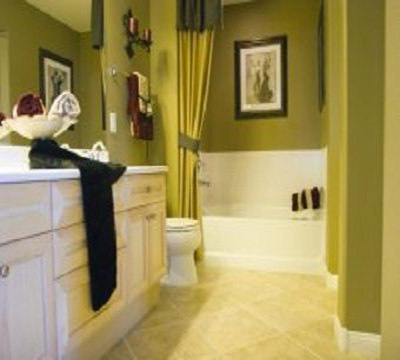 As such, you should consider installing flooring that will boost the resale value of your home. 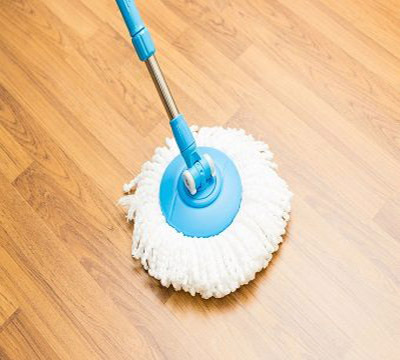 One of the best ways to do this is to install eco-friendly flooring. Industry experts say that “green” floors are becoming increasingly popular and valuable, thereby making them a smart choice for your home. The flooring industry generally gets a bad wrap. People see wood floors and they immediately think of devastating deforestation. It’s true; deforestation has been, and is, a problem. However, don’t install carpet just yet. Here are three flooring options that look great and protect the environment. Engineered Hardwood Floors: Engineered Hardwood Floors are good for the environment because they limit the amount of rare wood used. For example, say you want to install Brazilian Walnut floors: usually this would require purchasing enough Brazilian Walnut to cover your floor. However, Engineered Hardwood is constructed using a thin veneer of solid wood which is overlaid onto layers of less rare wood. Basically, only a small percentage of your floor is Brazilian Walnut, the rest is made from environmentally sustainable wood like oak or press board. However, for all intents and purposes, you won’t be able tell the difference; it will look and feel like your floor is solid Brazilian Walnut. 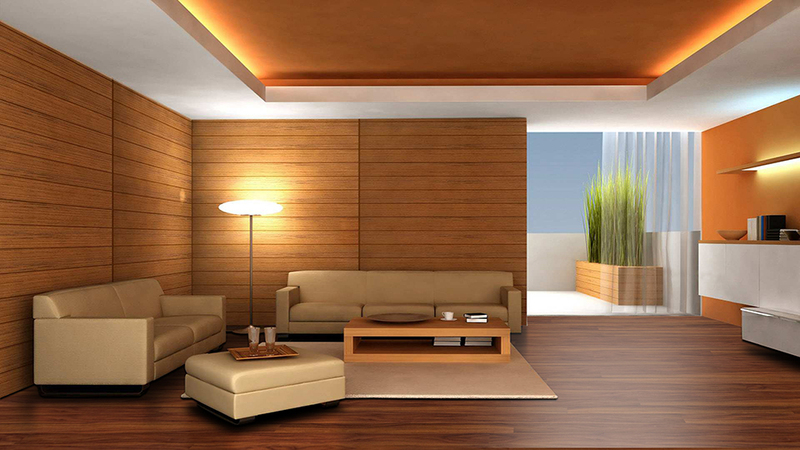 Bamboo Flooring: Bamboo Flooring gives your home that exotic wood look without compromising the environment. Bamboo is technically a fast growing grass, not wood. It can actually grow at a rate of almost ten feet per day. This makes it incredibly sustainable. Basically, it grows back faster than it can be harvested. At the same time, it’s incredibly durable; strand-woven bamboo flooring is actually harder and tougher than most types of solid hardwood floors. 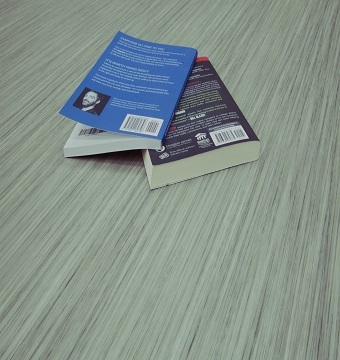 Luxury Vinyl Plank: Luxury Vinyl Plank is one of the greenest types of flooring on the market. That’s because it’s not made from wood. 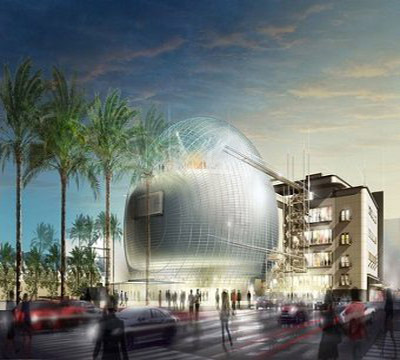 Instead, it’s primarily constructed from recycled materials. Don’t let this deter you. Luxury Vinyl Plank looks and feels just like real wood. A hyper-realistic and three-dimensional image is printed and overlaid onto vinyl flooring, thereby protecting the environment while giving you floors that look great. Even flooring insiders are hard-pressed to tell the difference between solid hardwood and Luxury Vinyl Plank. There you have it: three excellent flooring options for your home that also protect the environment. One more thing: as important as it is to install environmentally friendly flooring, it’s equally as important to purchase that flooring from a reputable and environmentally friendly company. FERMA Flooring is both LACEY and CARB compliant, making us the best company to buy environmentally friendly flooring from. Find a retailer today. 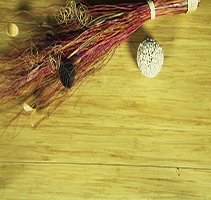 One of the best ways to increase your home's resale value is to install eco-friendly flooring. Here are some good options.